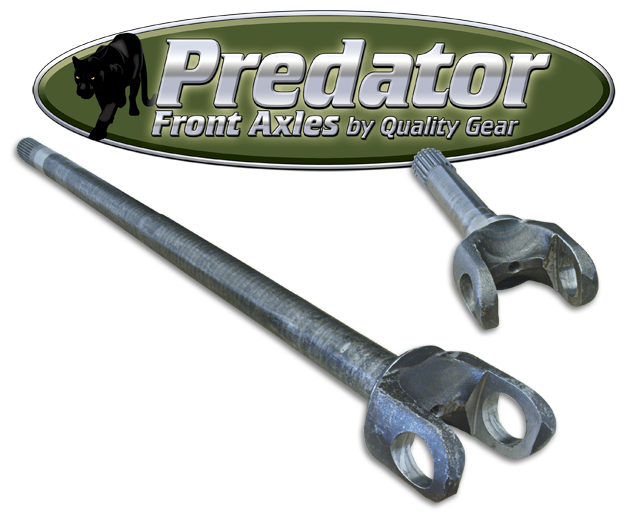 Manufactured using state-of-the-art technology and only the highest quality materials, Predator Axles are engineered for use in extreme applications. High stress applications such as off-roading make short work of most axles on the market today. Predator Axles will handle the toughest situations allowing you to enjoy increased reliability and performance in the most demanding applications.